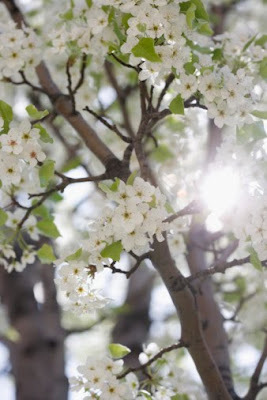 I have recently been mulling over the idea that I should say farewell to my blog - Barefoot in the Orchard - for many reasons (daily chores, playdates, horseback riding lessons, swim lessons, dance lessons, time with extended family, time with my favorite guy, time alone, and the list goes on...). I have found it more and more difficult to get to my blog on a regular basis. 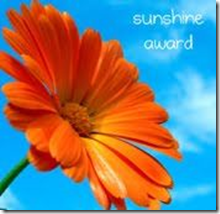 Then - a sign - my wonderful friend over at "Content in a Cottage" (thank you ♥ Rosemary) gave me "The Sunshine Award" and told me I should pass it along. Of course, I immediately began thinking of who I would pass it along to, since many of the people I blog with have become special friends over the years (btw - I would love to have lunch with any of you girls if you are ever in my neck of the woods). So... I have decided that I will continue to blog as much as life allows and hope to spread a little bit of sunshine anywhere I can. P.S. 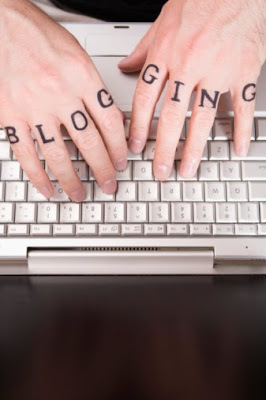 xxoo's to all my bloggy buddies!! Here is the short list of people who blog and spread a little sunshine along the way - in no particular order. Wow! Thank you!! I know how you feel - I've been having trouble finding the time / words to do much posting lately. I love your blog, though, so I'm glad you were given a little boost and flattered that you passed it along to me! I love your blog and I am so happy you are going to continue it. It really is a great blog. Momma Chae, Ha - that's so funny that you found this award before I could give you a heads up. ♥ So glad I could pass this award on to you!! aw, thanks sweetheart! I'm right with you on the blogging thing, but I do get such joy out of it! I keep it and just don't care so much about how often I post, or how many comments I get... it's just about the joy of sharing things. Love your blog :) Too fabulous. congrats on the award... you really deserve it! You just made my week! THANK YOU Dearest Sweet One! Summer seems to be showing signs of a lot of 'blog slowing', and rightfully so! Enjoy this glorious time of the year! And you know what, I WOULD love to bring the crumb to Santa Rosa and meet you and yours one day soon. Seriously! Glad to see you back - and super glad you are staying. I always enjoy reading your blog!!! You are indeed sunshine. Aw, Thanks Sabina! Chloe and I love you and your blog. You were one of the very first blogging friends we made here on the internet. I know what you mean about when will it be time to say bye to our blogs. My Paris blog goes until my trip in Paris (in Sept.) but Chloe's is indefinite. And my Mark said I have to keep Chloe's blog going ... or else he'll be upset! So blogging on, thanks again. And you are a ray of sunshine in the blogosphere! I hope you will continue, Sabina. One of my favorite stories was yours about the time your husband absent-mindedly got in the wrong car. I made copies and anytime someone needed a little cheer, a copy was poked inside a card. So, you see? 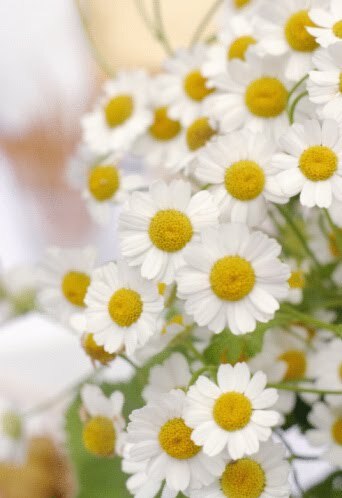 You have spread sunshine. You just don't know it! You have a nice blog and I am glad you will continue. Take it easy and just blog and comment on blogs when you feel up to it. I'm glad you're sticking around, your blog is always very fun and inspiring to read! Good luck and hope you can keep it up! I'm glad you decided to carry on! We would all miss you if you left!